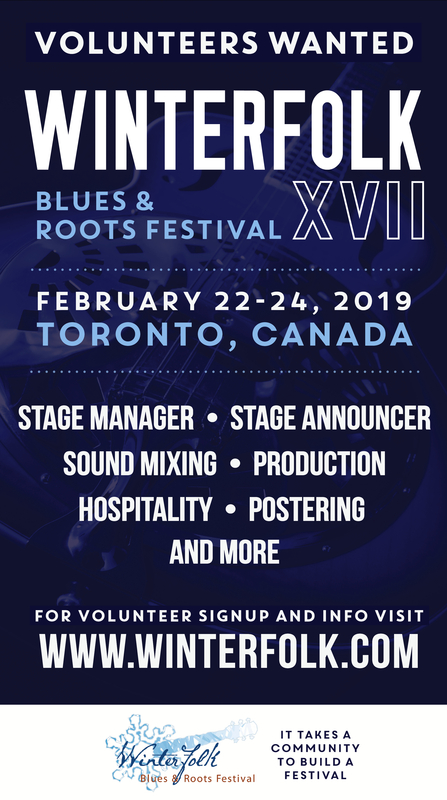 NSAI Toronto exists to meet the educational and awareness needs of Toronto-area songwriters and to further the craft of songwriting in the GTA. The Toronto Chapter holds monthly meetings on the First Tuesday of every month at Harris Institute in Toronto. 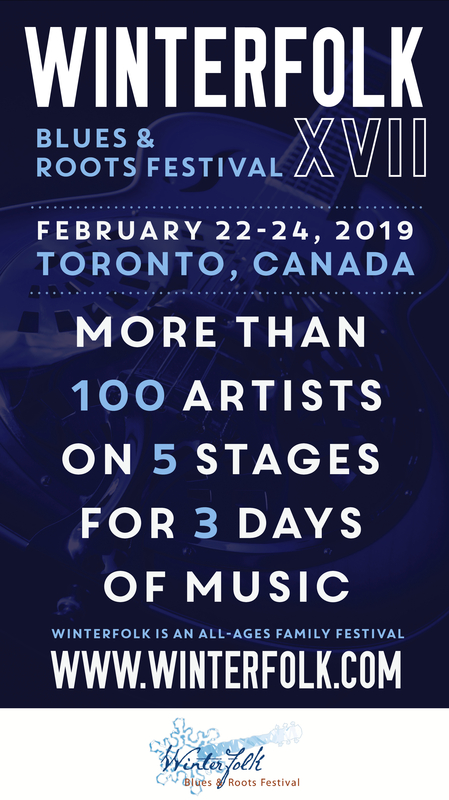 NSAI Toronto presents Ontario’s largest 3-day songwriter’s festival, Tin Pan North every year in May. Established in 1967, NSAI is a not-for-profit trade association that offers a variety of services to professional and aspiring songwriters. 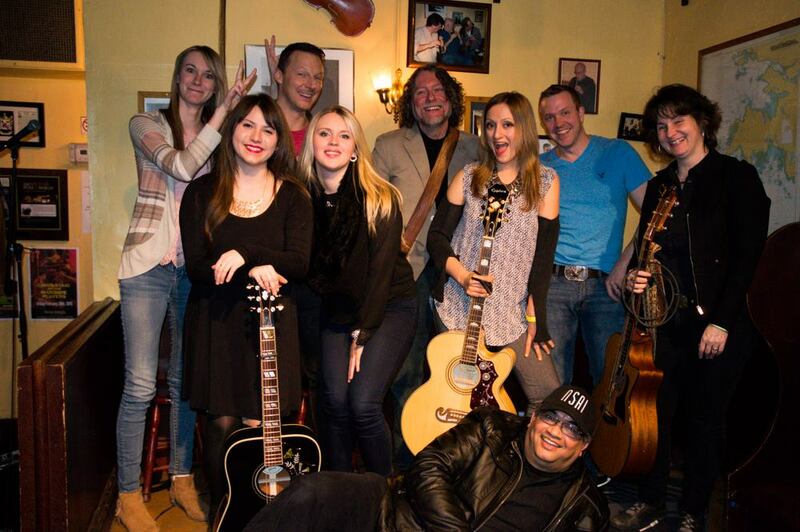 NSAI teaches writers about the craft of writing, providing education and guidance on the songwriting process. We listen to your songs! We also aim to nurture aspiring writers, navigating them through the music industry and how it works, all while providing opportunities to network with and learn from music industry professionals.